I have another video for you today! 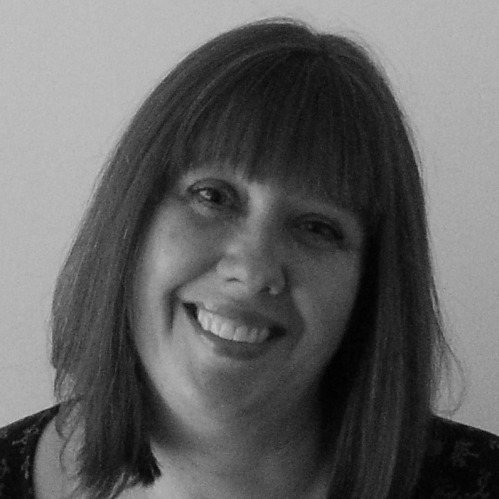 It’s like the buses isn’t it – nothing for a while, and then two in quick succession! I’ve been playing around with watercolour again, and today, I am showing how to do the watercolour glazing technique. I don’t think I have perfected it by any means! I definitely need a little more practice at it. But it’s fun to try and I like any excuse to get my paint out. 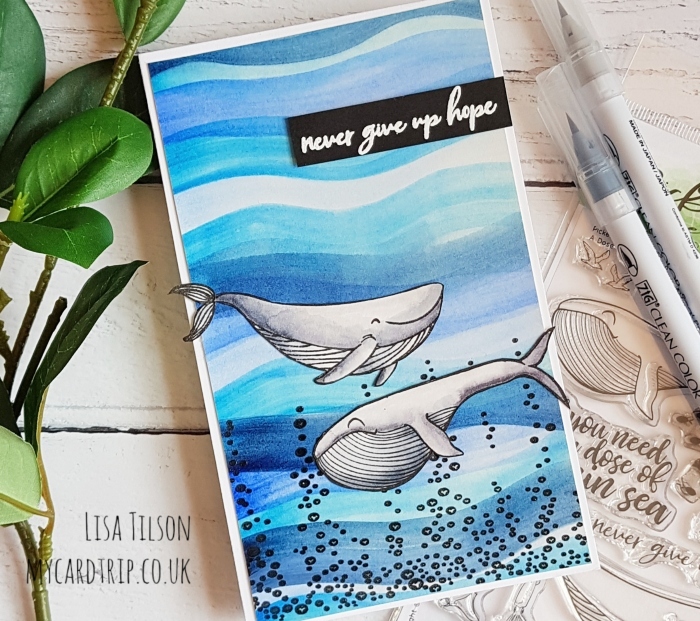 I am using a couple of stamp sets which were kindly sent to me by Picket Fence Studios and I created a sea scene/encouragement card for you today. And here is the video for you. I do hope that you enjoyed watching it come together – or not quite come together! The overall card I am happy with but I definitely want to improve the layers, maybe I’ll try some different cardstock aswell to see how it works out. Thank you as always for stopping by. I wish you a wonderful weekend whatever you are doing.
. . . and can you tell i’m stuck in bed again, watching videos and reading blogs??? Love your card. Thank you for the great tips .